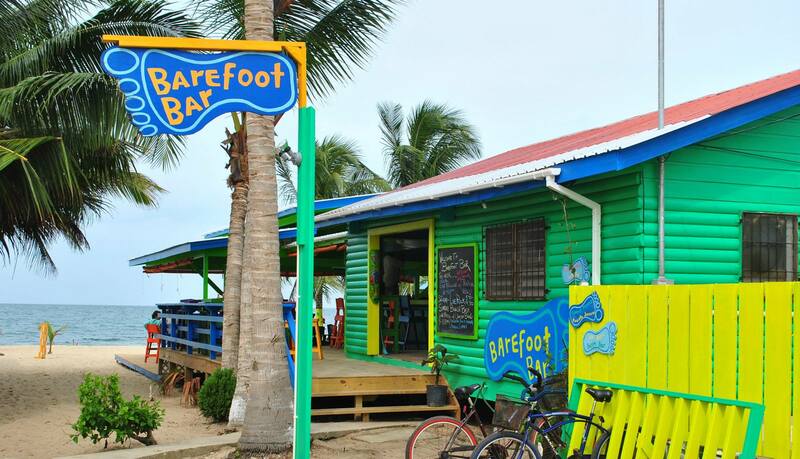 If you’re looking for a midday escape to help you get over hump day, this video of the Barefoot Beach Bar in Placencia, Belize might just do the trick. I posted an article a couple weeks ago about Caye Caulker and someone noted that if I ever got the chance to visit Placencia, I should jump at it. I’d featured the area before, namely in this article when I wrote about the Barefoot Beach Bar and their move to their new location on the beach. If the colors of the beach bars in Placencia featured in the images of the Barefoot Beach Bar and Tipsy Tuna are any indication of what one can expect when they visit this area, I may just have to heed that certain person’s advice and make a beeline for Placencia. Plus, this video is just teasing me with the beach bar life. Anyone else have a hankering to head to Placencia? Last round’s on me! You can get social with the Barefoot Beach Bar and stay up to date on all the goings on by liking their Facebook page. Wow! Thanks for the shout out!! My pleasure! Can’t wait to get down there some day and finally check it out in person. Cheers! We just spent Christmas in Placencia, and were at the Barefoot on Christmas Day. Wonderful spot. But Placencia isn’t an island. It’s at the end of a peninsula. Thank you. I’ve updated the article. Ronald, this beach bar is not for sale but if you would like information on businesses that are for sale, you are welcome to email me at info (at) beachbarbums (dot) com. Thanks!